FRONT & SIDES custom printed "Stretch Fit" Spandex Cocktail Table Cover for 30" diameter round high boy bistro / bar table. The entire front and both side panels of this table cover are completely dye sublimation printed with any logos, graphics, photos you want. The top and back of these table covers are plain black or white unprinted fabric. 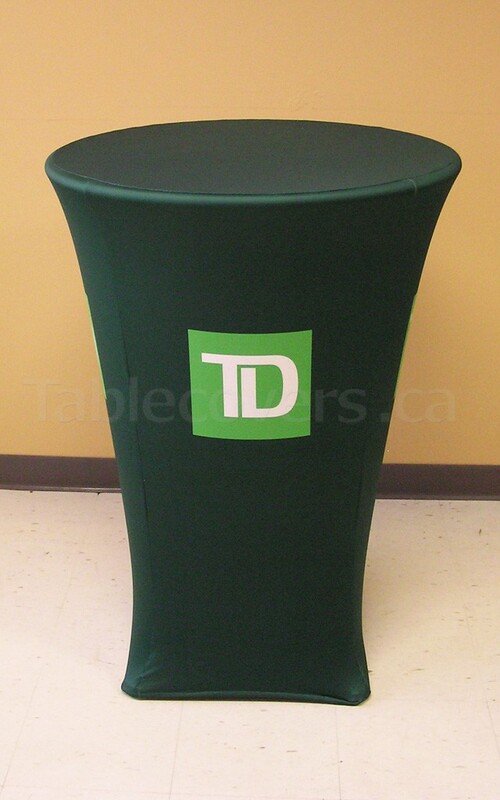 Custom printed “Stretch Fit” spandex form-fitting table cover for a standard 30" diameter round "high boy" cocktail table (30” diameter round top x 42” high), with the FRONT & BOTH SIDE panels of the cover custom dyed with any logos, content or colours you want (foreground and background colours can be printed). 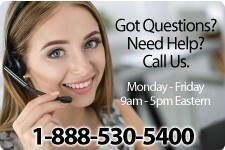 The top and back of these covers are plain black or white unprinted fabric. - (fs) FRONT & SIDES panels (areas) custom dyed with whatever logos, content or colours (foreground and background is printed) you want; the top and back are plain black or plain white fabric with no custom printing. 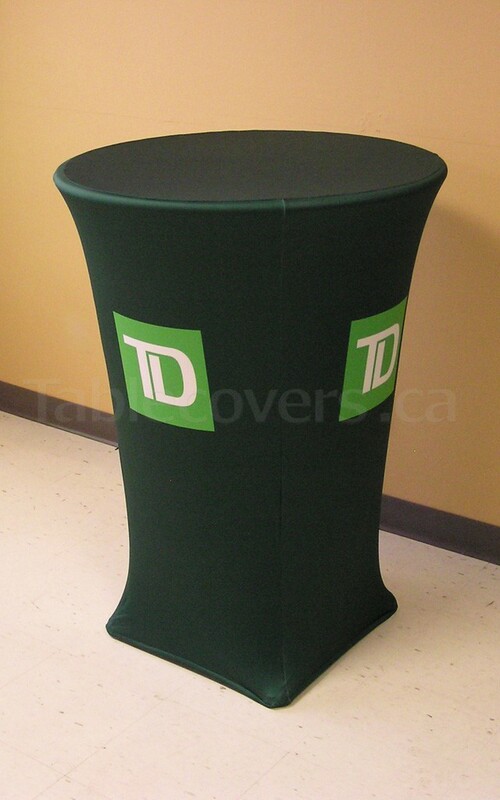 FRONT, TOP & SIDES custom printed "Stretch Fit" Spandex Table or Counter Cover for 6 foot rectangular display table. The back of these four sided table covers are plain black or white unprinted fabric. FRONT & SIDES custom printed "Stretch Fit" Spandex Table or Counter cover for 6 foot rectangular display table. The top and back of these four sided table covers are plain black or white unprinted fabric.